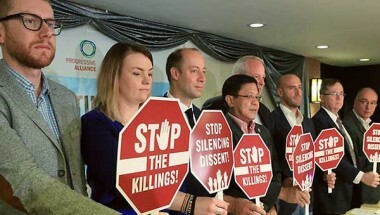 The European Union clarified that they don’t have any involvement on the Seven-member delegation of international parliamentarians’ visit last October 8 -9 that gave heads-up about the consequences once the Philippines failed to defend the bloc’s human rights standards. The delegation members are from Sweden, Germany, Italy, Australia and the United States, and included one German member of the European Parliament. 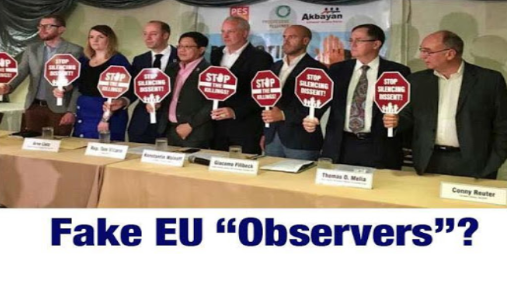 In a statement said by the EU delagation, they stressed that it is not correct to label their visit as "EU mission". It was also described as a “gross misinterpretation” by Edgardo Angara, Philippine Special Envoy to the European Union. 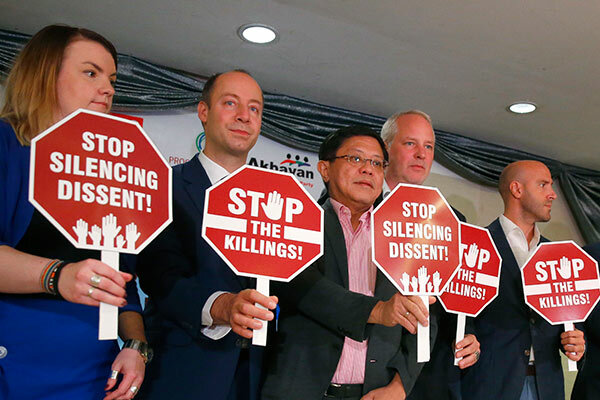 The Philippines could meted sanctions by the EU apropos of the reported extrajudicial killings in the country which is part of the group warning. 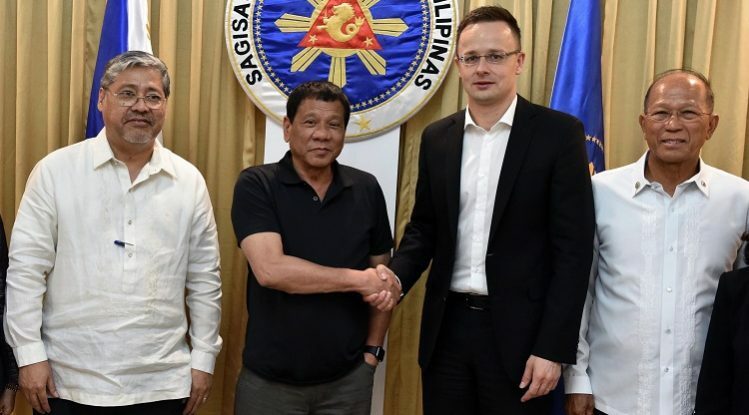 In addition to this, the group said the Duterte administration should end the contentious war on drugs or the Philippines’ or GSP (Generalized Scheme of Preferences) Plus status among EU countries might be affected. With GSP, it gives vital access to the EU market and controbute to their growth by allowing vulnerable developing countries to pay lower or no duties on exports to the EU. And because of this, 6,200 products from the Philippines enjoy tax-free entry into the EU with its current GSP Plus status.